Welcome to the World of best Mobile Van Fitment Service UAE. Zdegree offers your ideal mobile van fitting service for your vehicle at your doorstep. Our expert team of mobile van mechanics will help you in any of the vehicle services includes tire fitting, wheel balancing, tire nitrogen, tire air filling, tire puncture repair, battery replacement, etc. 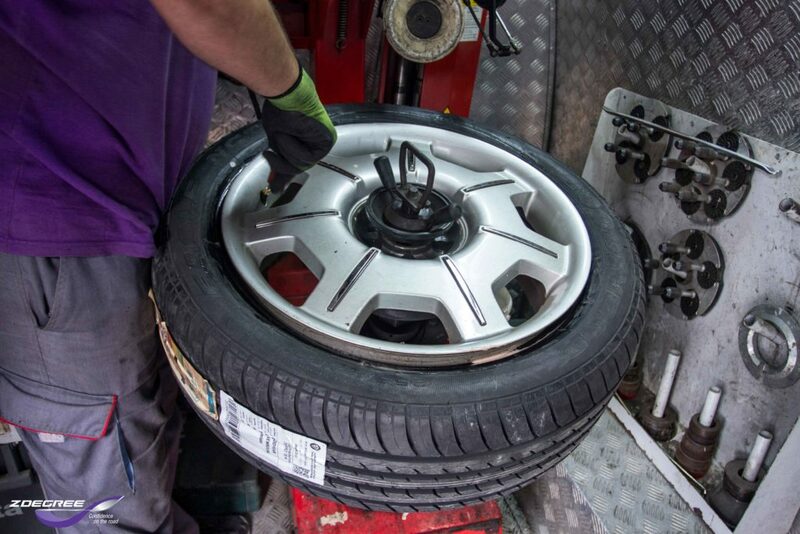 we offer quality mobile van tire fitment services based on your budget and you can get efficient service at anytime and anywhere in UAE. Our mobile van tire fitting service team always follows the factory standard rules to ensure that your vehicle gets the best service in UAE. 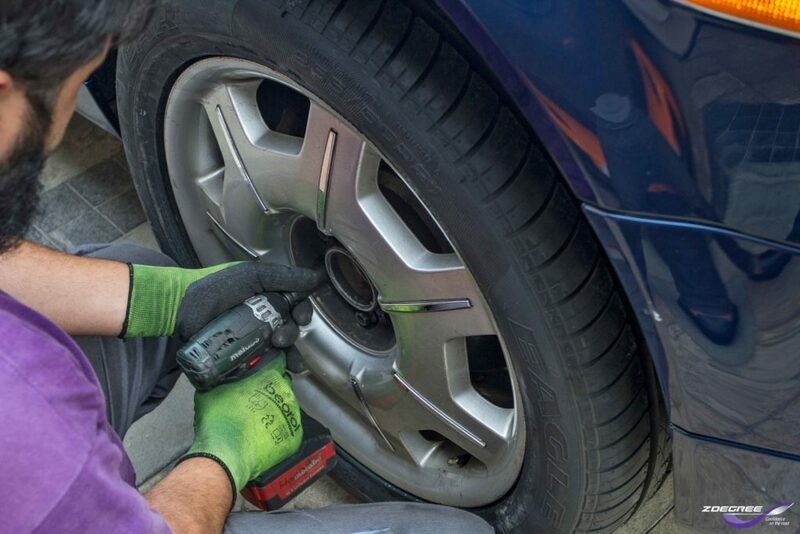 Zdegree mobile van tire fitting service target most cities in UAE so you can get our service within a short time and maximum efficiency. Zdegree Mobile Van Fitment Service UAE provides tires for all makes and models, so you can select your favorite tire from huge stock. There are so many vehicles introduced in Dubai market on a daily basis. Luxury vehicles to low cost vehicles are placed on that list. Aston Martin, Bentley, Audi, Ferrari, Ford, Jaguar, Land Rover, Porsche, and Mercedes-Benz are some models that we can see in Dubai. Based on your car brand and model, there are different types of tyre brands are used for the high performance of your vehicle. Each tyre brand shows a different performance level based on their quality and features. Bridgestone, Continental, Dunlop, Goodyear, Michelin, Nitto, Pirelli, Roadstone, and Zeetex are some tyre brands used in most of the vehicles. We offer sales and services of all tire brands and excellent technicians for any type tire service. Zdegree is the authorized tyre shop Dubai in UAE, specializing in all tire services including Tire repair, Tire pressure check, Wheel alignment, Tire rotation, Tire fitment, and wheel balancing, etc. If you are looking for new tires, batteries or any other tire-related services in UAE, visit your nearby Zdegree tyre service center or call us at our mobile number, our mobile van service team will help you shortly. Our door to door mobile van service van carry out tire services as like a tire service station. Buy tires online at www.myzdegree.com and get new tires delivered, digitally wheel balanced and fitted right at your doorstep. 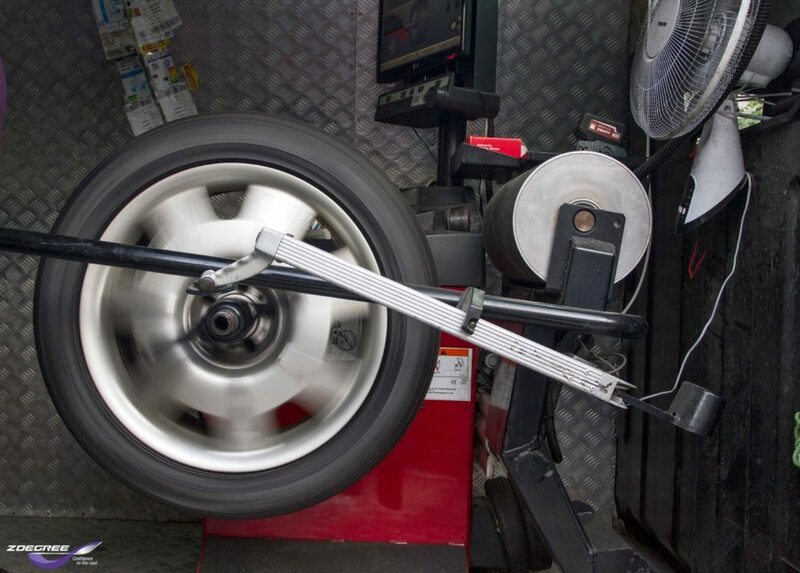 Book an online appointment through our website or call us at 800 933 4733 for tire service and experience the quality of service delivered by our mobile van tire fitment team. ← Buy 4 Tires Online and Get 3 Cash Wash Free!